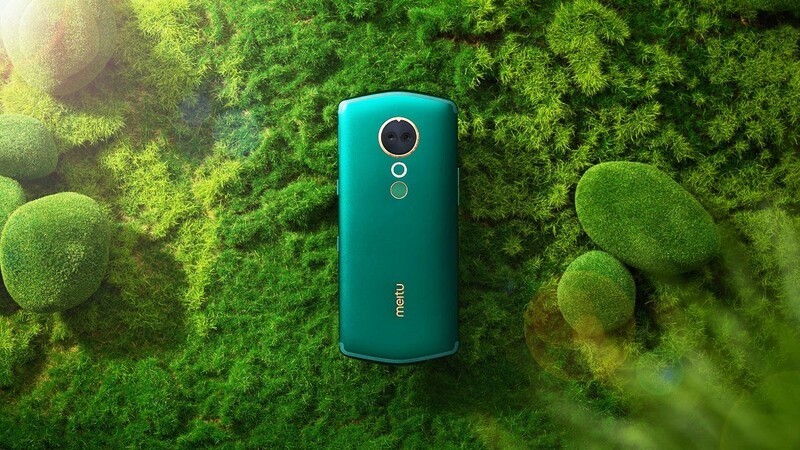 The Chinese company Meitu introduced its first smartphone based on the Snapdragon chipset. 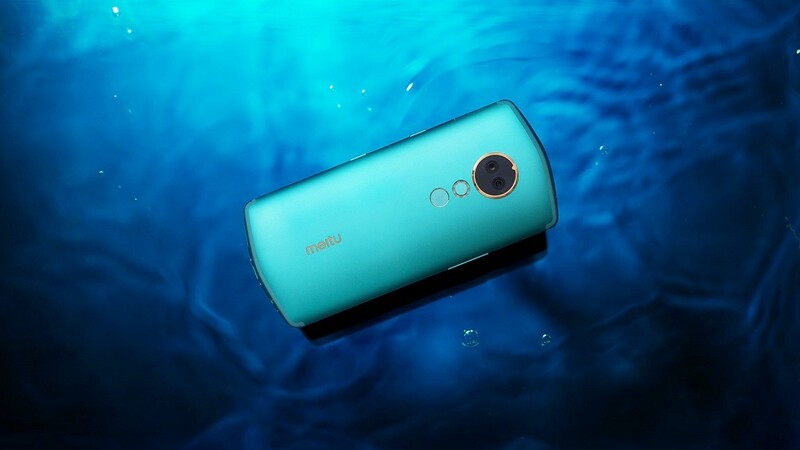 Like all previous products of the company, Meitu T9 is focused on creating steep selfies and stands out for its unusual design. The company first realized a screen with an aspect ratio of 18: 9, for which the fingerprint scanner was transferred to the back panel. True, there are still a lot of places on the bottom and top of the screen. The body of the novelty is all-metal, there are four colors - green Oz, berry-red, pink (star powder) and blue-blue. 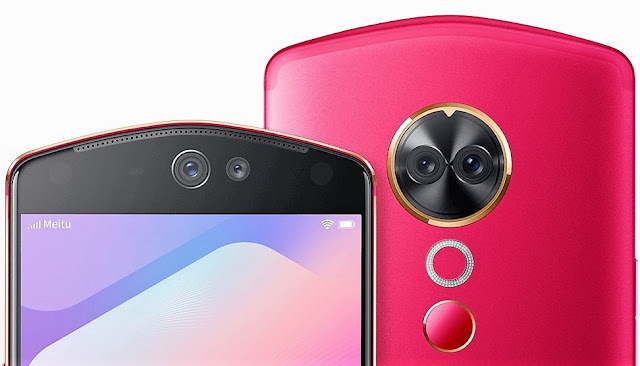 The rear and front camera modules in the Meitu T9 are completely identical. 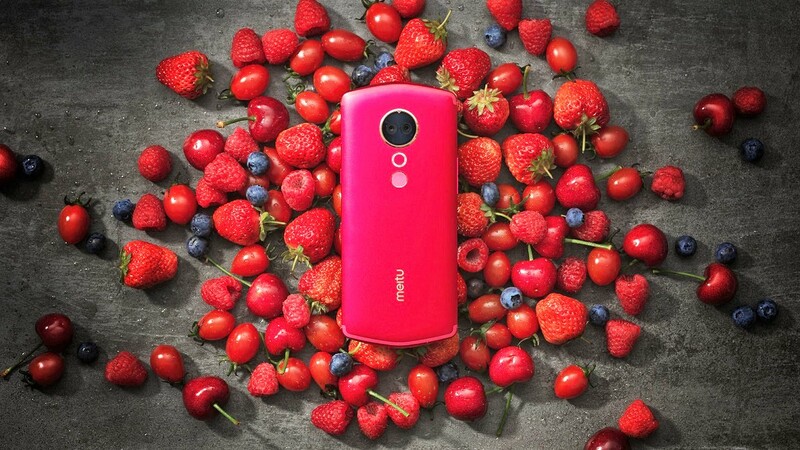 Both consist of a 12-megapixel main camera and a 5-megapixel add-on module to blur the background. The main camera is based on the IMX363 sensor with 1.4 μm pixels and a phase autofocus, hidden under a six-lens optics with a f / 1.8 aperture and an optical stabilization system. The only difference between the rear camera - in the presence of a flash, it is circular and consists of a very large number of diodes. Meitu has improved its branded applications for decorating portraits, adding skeleton recognition, trained in photographers' photographers, color correction algorithm and a number of other chips. According to Meitu, now her application will not try to bring the appearance of users to a single standard, but will learn to emphasize the beauty features of each photographing. Briefly about iron. Meitu T9 received the Snapdragon 660 chipset, 6.01 "AMOLED display with a resolution of 2160x1080 pixels, 4/6 GB of RAM and 64/128 GB of internal memory, a 3100 mAh battery and Android 8.1 Oreo" out of the box. 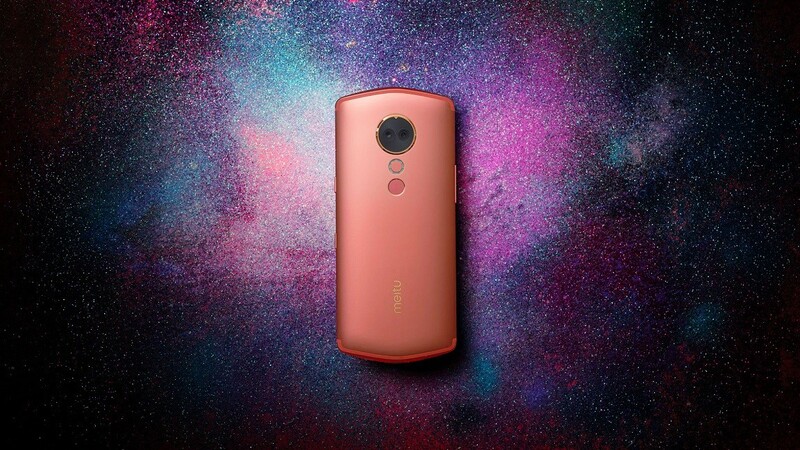 "Smartphone sales will begin around month, then the price will be announced.Month ago, Meitu T8 started from 3299 yuan (185,600 naira at the current conversion rate).